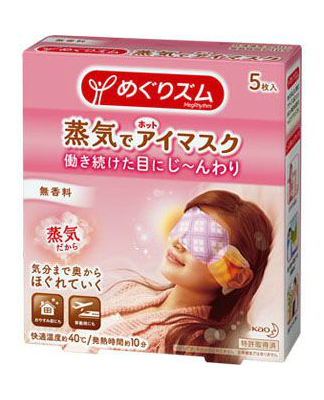 Hot Steam Eye Mask is a popular item that foreigners who came to Japan always buy. 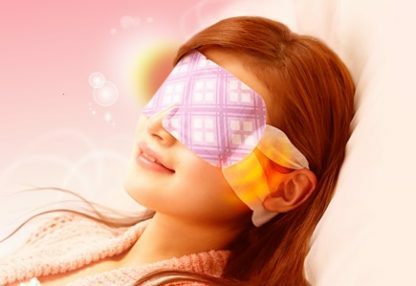 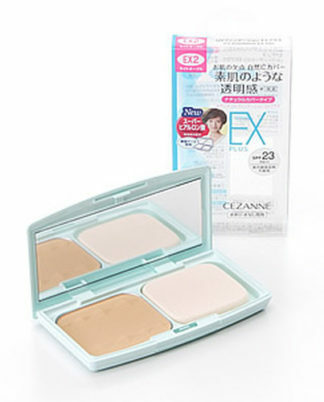 The eye mask warming your hardworking eyes with gentle steam. 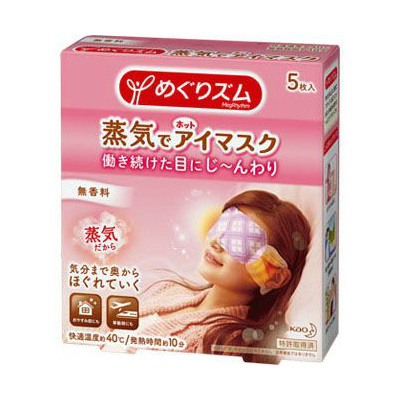 Approximately 40℃ warm steam gently envelopes your eyes and surrounding areas for about 10 minutes. Warms up immediately upon opening of pouch and leads you relaxed state. 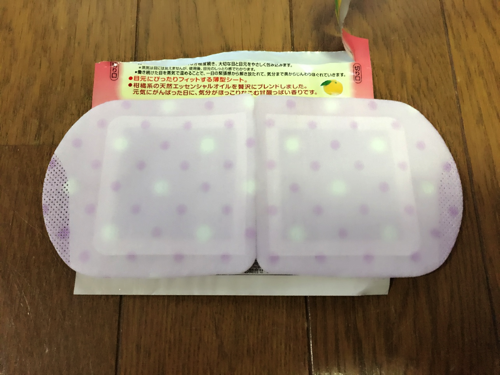 Made from a rich blend of lavender, sage and natural essential oils. 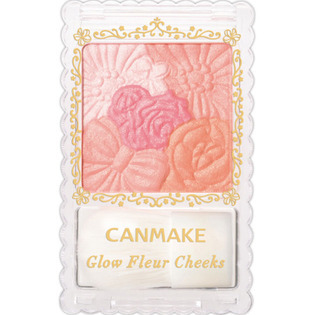 The scent calms and relaxes your senses before bedtime.